Playing games online with other people is all the rage these days, and with that comes voice-based trash-talking. Insults over voice chat has become a huge part of the online gaming experience. The best way to participate in such behavior is with a gaming headset. Negativity aside, a headset can also help you to communicate with teammates to plan offenses. Today, Logitech unveils its latest such product -- the G PRO Gaming Headset. This headset is designed for both professional eSports players and amateur gamers alike. Despite its professional branding, it is surprisingly affordable. The microphone is removable, which is great for privacy, but also lets the headset be used just as headphones so you won't look dorky wearing them out of the house. Logitech is even including replaceable faux suede leather earpads in case you don't like the more traditional "leatherette" pads. "The Logitech G PRO family of gaming gear outfits many of the world’s top esports athletes with the gear they need to compete at the highest level of performance. We take our classic designs that pros love, make them incredibly strong (yet really lightweight! ), and add the right features and advanced technologies to make them the very best tools for competitive play," says Logitech. The company also says, "The new headset includes Logitech G's advanced Pro-G drivers, which means you can hear every footstep and spell in super-efficient detail, while directional audio, combined with exceptional clarity, gives exceptional awareness during gameplay. The gaming headset’s premium leatherette ear pads provide 50 percent more sound isolation than previous ear pads, and give you maximum passive sound isolation, while improving sound clarity and volume. A pro-grade pop filter and high-quality, noise-canceling microphone with improved arm bendability gives gamers improved sound capture, wider frequency response, lower signal-to-noise ratio and higher sensitivity." 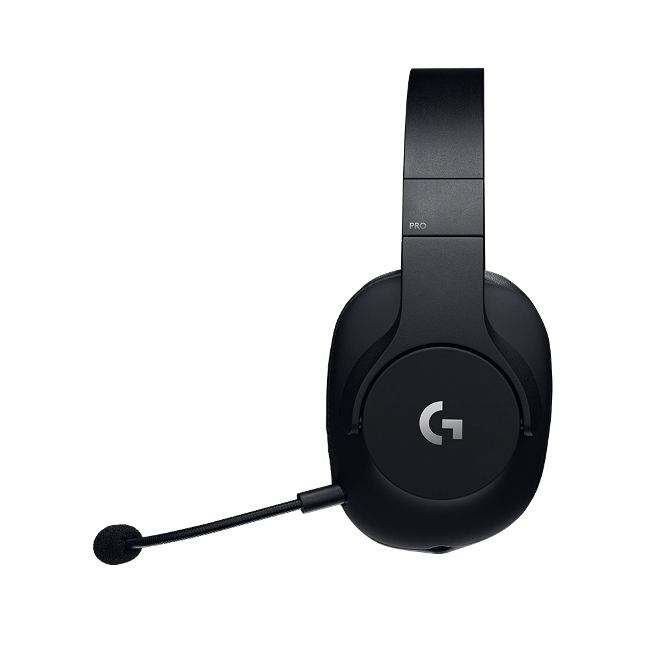 The Logitech G PRO Gaming Headset is available immediately from Logitech directly here. 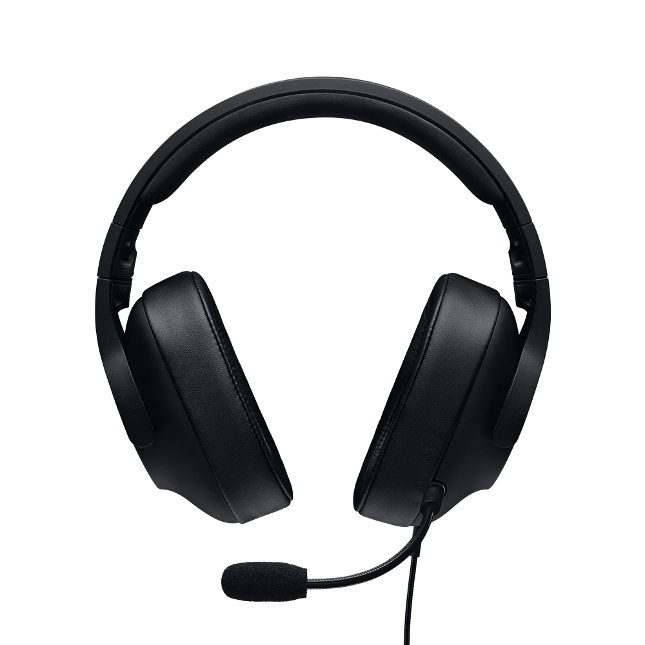 It is competitively priced at just $89.99 -- a shockingly good value for a professional-grade headset from such a respected company.